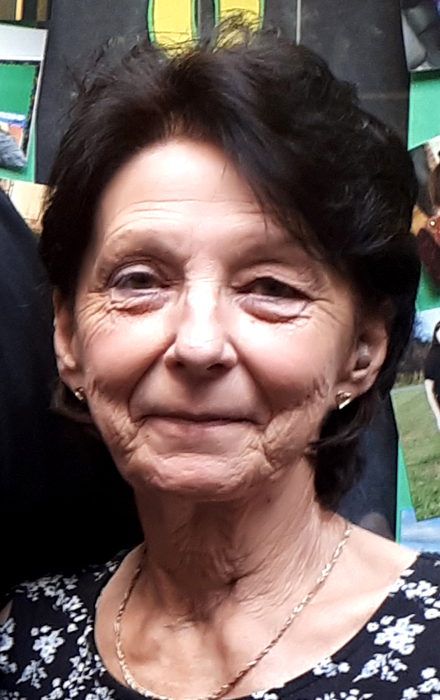 Peacefully passed away, at the Lennox and Addington County Hospital in Napanee on Friday, March 22, 2019 with family by her side. Deborah Florella Marie Leduc at age 64. Predeceased by her loving spouse Kevin South. Dear mother of Aaron Huffman (Kandice McCormick) of Napanee and Mike Huffman (Melissa) of Amherstview. Grandmother of Paige and Seth Huffman, Sydnee McCormick and Isaac and Elijah Huffman. Sister of Gail Wemp (late Grant) of Midland; Theresa Orser (Dennis) of Foxboro and the late Doris Wells; Bobby Leduc and Linda Bailey. Family and friends are invited to a Memorial Gathering at the HANNAH FUNERAL HOME in Napanee at 123 Dundas Street West (613-354-3341) on Thursday afternoon, March 28 from 2-4 p.m. with words of remembrance at 3:30 p.m. Memorial donations (by cheque or credit card please) to the Cancer Society would be appreciated.